Vibrant melon and stone fruit aromas are complimented by notes of honeysuckle, citrus, white tea and baking spice. The wine is fresh and tactile on the palate with flavors of cantaloupe, white peach and nectarine, enhanced by flint and lightly toasted notes. This energetic white Rhone blend finishes dry and focused, with excellent minerality and a light phenolic edge. A pure and fragrant nose with delicate aromas of sautéed peach, Asian pear, crushed stone, toasted almond, and freshly baked brioche. Celilo’s distinctive stone fruit flavors saturate the palate with a tremendous depth and intensity of flavor. A firm, driving acidity provides excellent power and finesse while light toasted elements add warmth and structure. The wine finishes with excellent length and saline minerality. the palate and lead to a long-lasting, perfumed finish. the purity of the fruit. 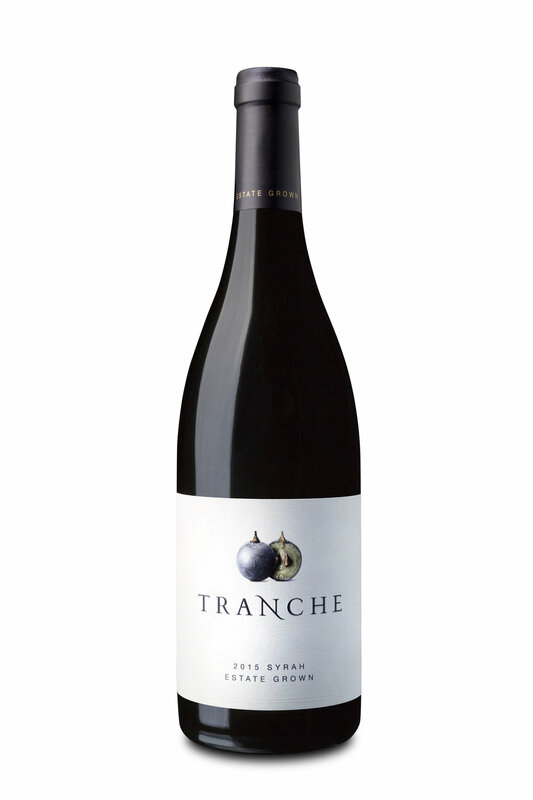 A classic example of cool-climate Syrah. Powerful dark fruit aromas of blackberry, wild fig and cassis infuse with floral and herbaceous notes of violet, tea leaf and sage. The wine is full-bodied and creamy in texture, showing highly polished tannins and a tremendous depth to its earthy, dark fruit flavors. Supple and densely packed tannins combine with seamless minerality to draw out the palate to a rich, long-lasting finish. Pale salmon in color with a light pink hue. Delicate aromas of rose petal, citrus blossom, lemongrass and honeydew, with lifted notes of sweet pink grapefruit and lemon peel. The wine falls effortlessly onto the palate as light alpine berry flavors combine with fresh citrus and stone fruit qualities and a crushed shale minerality. Driving acidity provides excellent focus and direction, drawing out the palate to a lingering, mouthwatering finish.